Should your appliance have a genuine manufacturing defect, you must return it to your retailer. Before your appliance can be repaired, we recommend you consult the instructions book, check our FAQ or contact your retailer (form) to avoid any unnecessary shipping. If you wish to claim under the guarantee, you will need to provide proof of purchase. * Motor use is not the same as total use. For example, it takes about 30 minutes to make a batch of soup, but the motor only runs for one of those minutes. This means that 1,000 hours of motor use correspond to 60,000 batches (or 150,000 litres!) of soup. 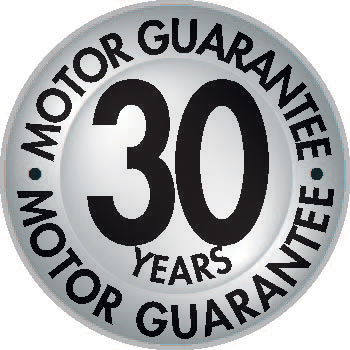 The benefits to a purchaser under this warranty are in addition to the purchaser’s other legal rights and remedies in relation to the goods to which the warranty relates. In no circumstances shall the application of this guarantee give rise to the complete replacement of the appliance or entitle the consumer to damages. The guarantee period commences from the date of purchase and will not be extended due to any claims made during this period. The guarantee is valid solely in the country of purchase. The cost of transporting the appliance to a shop or after-sales service shall be borne by the appliance’s owner. 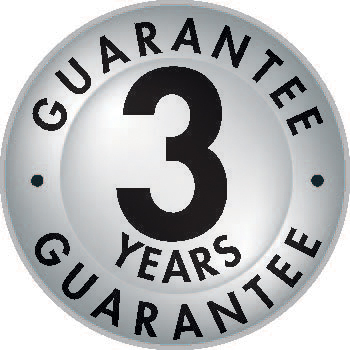 The provisions of this guarantee do not affect the purchaser’s statutory rights. - (d) filed within 30 days of the Defect becoming apparent.